There are four states of matter, solids, liquids and gases, with plasma being considered the fourth state. Plasma is created when energy, usually in the form of heat is applied to a gas, resulting in the negatively charged electrons leaving the atoms and forming positively charged ions. This is also known as ionisation. Epidermis – Protects underlying tissue from infection, dehydration, chemicals and also contains melanocytes responsible for skin colour. Dermis – contains collage and elastin fibres responsible for providing structure, elasticity and toughness. Subcutaneous Tissue – made up of fat and connective tissue which provides insulation for your body. As the body ages, the epidermis thins, and minor imperfections and blemishes become visible. Collagen production decreases and elastin fibres slacken. This causes the appearance of fine lines and wrinkles and resulting in looser skin. The Accor Plasma Pen uses a low frequency transformer to harness the energy in Nitrogen gas found in the atmosphere, forming a small stream of plasma energy. 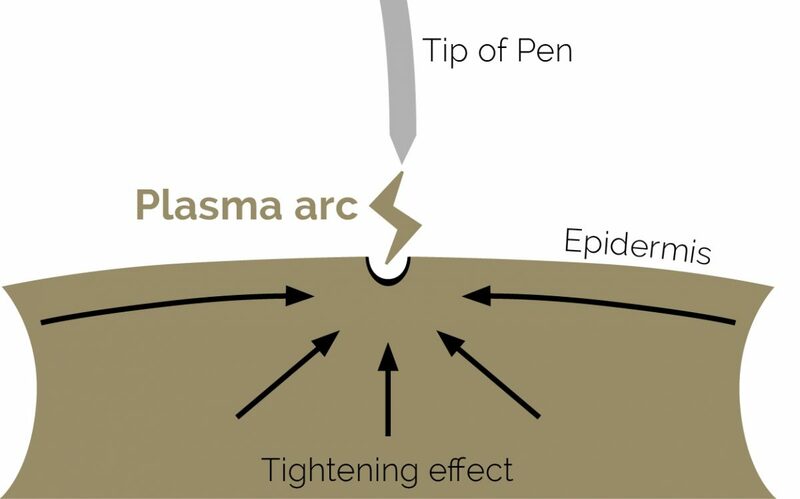 When the tip of the pen is approximately 1mm away from the surface of the skin, the plasma reacts with the charge in the body, resulting in a small burse of an energy stream, known as the plasma arc. When the plasma arc touches the skin, it vaporises and causes a reaction on the skin’s surface, leaving a minor scab approximately 1 micron in diameter on the surface of the skin. 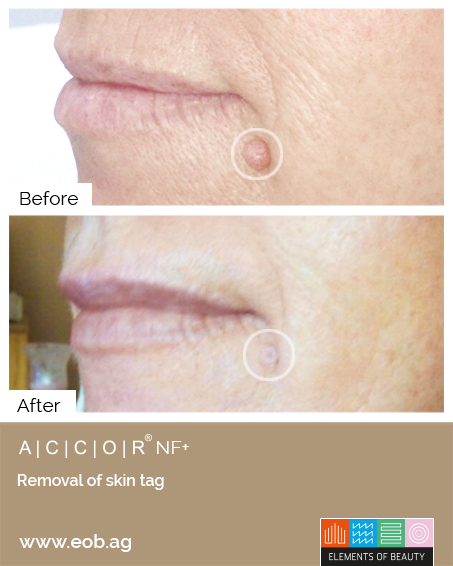 This dot minimally tightens the skin in the surrounding vicinity. 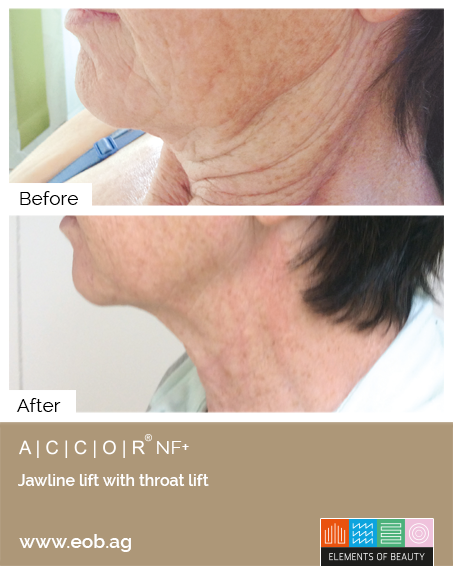 Several points applied together in particular patterns allow excess skin to be tightened. 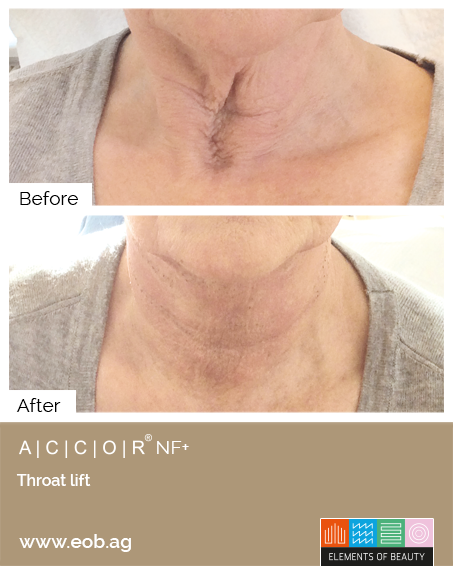 This tightening effect continues after the treatment. Plasma treatments react directly on the surface of the skin to treat signs of photo damage and ageing. The rise in temperature of the skin by a few degrees is optimal to also promote cellular regeneration (collagen synthesis). As the power of the stream weakens with distance from the source, most of the energy is concentrated on the skin surface, with only minimal heat travelling through the skin to the dermis. His means the treatment causes minimal damage internally to the skin, resulting in faster healing times and less trauma to the treated area. 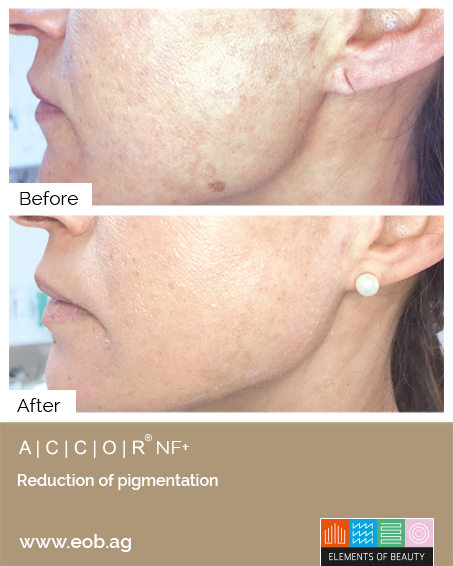 The Accor Plasma Pen uses a low frequency technology which enables a more effective tightening of the tissue, with less negative side-effects, such as swelling and redness. 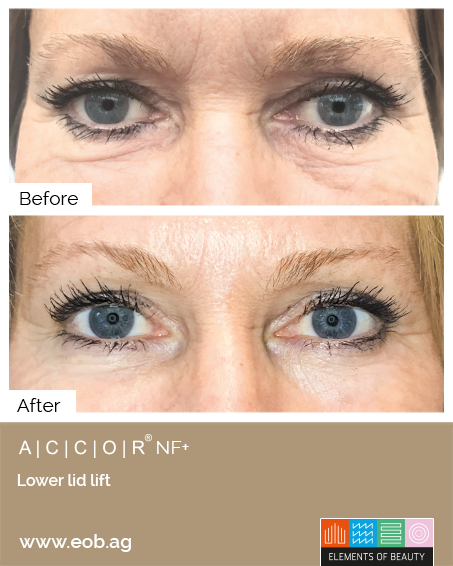 The treatment itself is relatively straightforward and a topical anaesthetic is applied at least 30-45 minutes prior, to make the experience as pain free as possible. There may be a degree of swelling when treating the eye area, this usually goes down 3-4 days after the treatment. Tiny circular scabs will form at every treatment point, these begin to fall away after 3 days, but may take more then a week to clear altogether. An aftercare package will be given to you which will include an antiseptic spray to clean the area and a pigment cream to cover the dots if required. 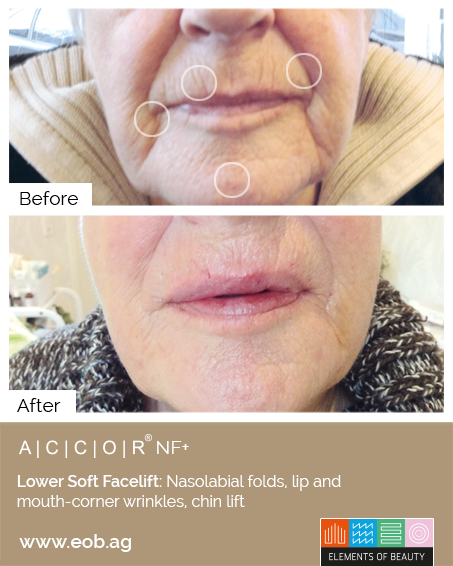 Once healed, you will discover a radiant, more youthful look to your skin. 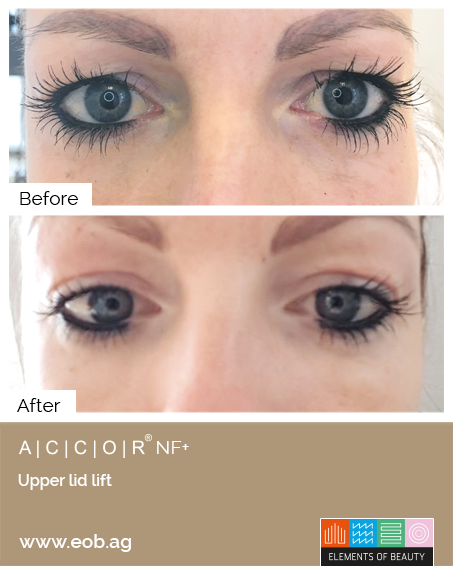 Usually a single treatment can achieve exactly the look you want, however, it is possible to repeat the whole procedure 3 months after the initial treatment if you want further lifting or tightening. 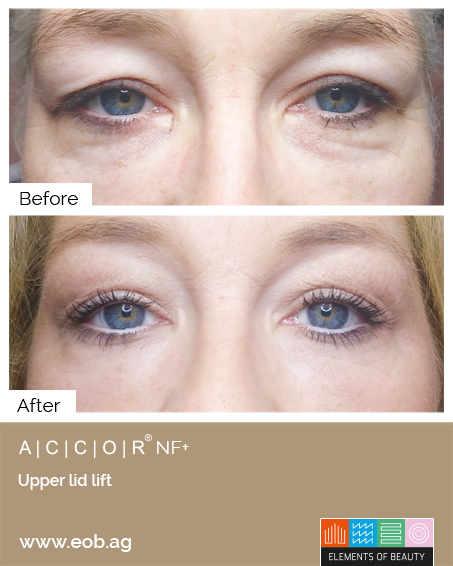 The treatment is permanent, so you will only need to repeat it many years down the line as we continue to age.